Interested in checking out the theatre in Northern California. 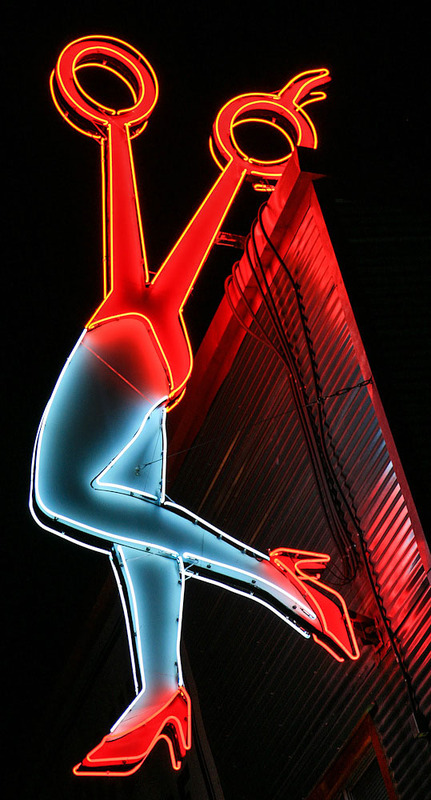 Check out some neon samples here at Roadside Peek's Neon Theatre Northern California. Check out what else Northern California has to offer in neon signs here at Roadside Peek's Neon Signage Northern California. When traveler's are tired, potential lodging sites used to need to work hard to catch their eye. 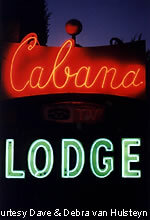 See some of the roadside neon best at Roadside Peek's Neon Motels Northern California. San Francisco is a decent city for nightlife. 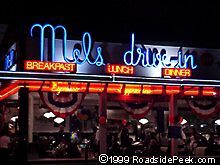 Let the neon lead you when you pass Mel's Diner at Roadside Peek's Neon Eateries Northern California. 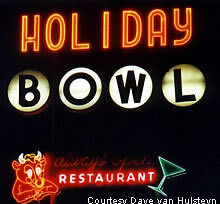 The neon glow of the neighborhood bowling alley used to be a welcome sight for families and fans alike. Though many of the old alleys with character have disappeared, some still exist. See them here at Roadside Peek's Neon Bowling Northern California.